In the perspective of Active Ageing EU policy and reduction of digital divide, Eldy ngo has carried out several training courses to seniors and TTT courses. Eldy ngo organizes the Open Session Event the 27th and 28th of March, promoting technology to senior citizens in Vicenza, Italy. Professional ELDY teachers and students will help seniors to join and enjoy the internet revolution teaching Eldy and how to get to Eldy e-mail account, web browser, chat , pictures management, weather forecast and videoconference and the new Eldy tablet. 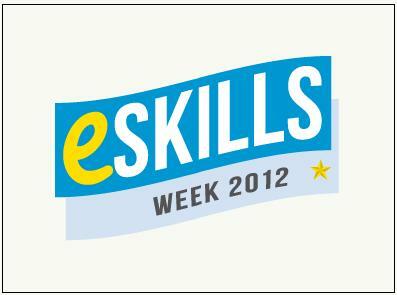 Eldy, thanks to the European Social Fund, has promoted the course “Expert Eldy over 50″. Aim: empowering older people in order to reintegrate in the labour market as Eldy-teacher. Training: During the course, participants learn all the basic skills to become excellent Eldy teachers: basic computing, Eldy Platform, teaching methodologies. Prospective teachers are also able to activate a covered intnership to immediately apply their knowledge in the field and contribute to an experienced dissemination in the second stage. On a community of 3000 people, Eldy was taught to 300 seniors that lives in a rural area close to Ivrea (Torino, Italy). Eldy was key on the success of the project because of it’s easiness to be learnt. Eldy-Tesero (mountain area, in a village lived only by 300 seniors, with hard social problems): training in retirement house, social volunteering, contact to the lively online community. Eldy – Mexico: in Queretàro, a Region of Mexico with young population but limited diffusion of pc and of computer literacy, we trained more than 160 people, senior and young, both digital illiterate. Eldy – Brussells: in Vrije Universiteit Brussel we had classes of Eldy and trained local seniors involving young students as volunteers. In particular Eldy was involved in train the trainer for Senior Women. 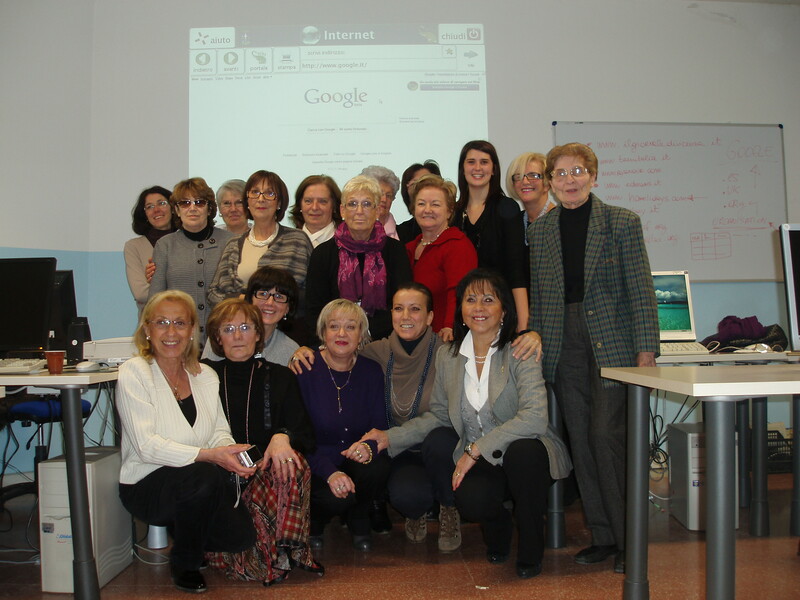 The Project was funded by Vicenza Province, and focuses on training of 120 women +55 aged. Eldy is a platform encouraging all nationalities, all social classes, all ages, and women, that according to surveys are less computer litterated than men.